Having lived in the South end for more than fifty years, Lori DeVore has a wealth of knowledge of the South Puget Sound communities and loves to partner with clientele in home purchasing and selling. As a full-time second generation real estate agent, Lori spent nearly twenty years honing her skills over hundreds of successful transactions and in pursuing advanced education in the real estate industry. Lori prides herself on the outstanding client experience she provides through her commitment to personal service and professional representation. Known for her ability to be attentive and responsive to the needs of each client with thorough attention and timely communication, Lori functions as a leader for clients in the greater Federal Way and surrounding areas. Through her thoughtful guidance, Lori takes great care to educate and advise her clients with an informed and insightful assessment of the current real estate market. Her skills in negotiating the critical, contractual components of the transaction and delivering creative solutions to the most challenging negotiations is unparalleled. Regardless of the time and effort it takes, Lori works with diligence and commitment to serve her clients. She is truly a dedicated professional who is passionate about helping her clients navigate the process and reach success. Lori diligently serves a wide array of clients from first time buyers to those seeking to move-up or downsize. In helping a client find their dream home, she implements every measure to assure that personal and professional real estate goals are achieved. Her buyers benefit from her keen ability to see value and potential in a property, and her trusted vision. 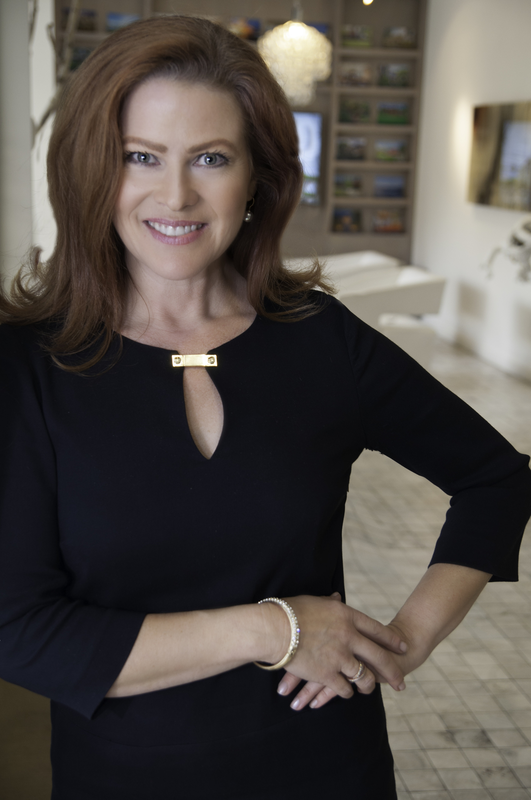 Sellers greatly appreciate the way she helps prepare and properly market a home to appeal to the realm of qualified and prospective buyers who will appreciate the unique features of a property. Whether it's establishing a marketing plan, showings for a property, or reviewing technical points on a transaction, Lori delivers impressive results. Listing a home for sale with Lori means unparalleled local, national, and international exposure with the Realogics Sotheby's International Realty network, display in the largest Multiple Listing Service in Washington state, a web page with Microsoft's satellite mapping system, high quality professional photos and property description, high quality color brochures and collateral, driving directions, and a virtual tour when appropriate. And Lori always, with great pleasure, offers real estate expertise to guide you through the process as your dedicated partner.